For someone who listens incessantly to public radio today was a total treat! 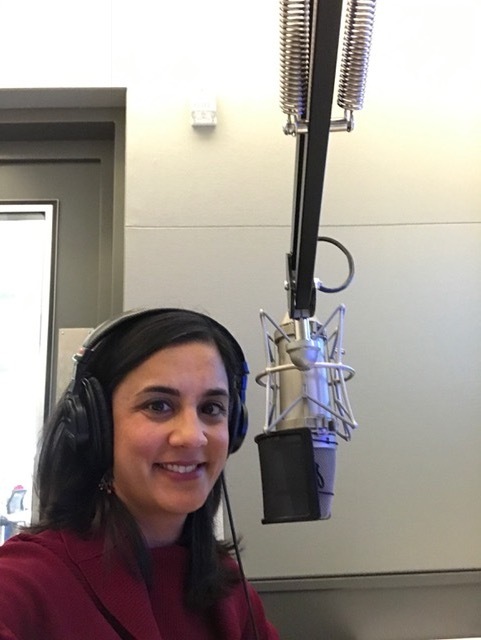 I’ve never been interviewed live on radio so to get to do that for the first time representing Education Reimagined and Convergence at the National Public Radio offices in DC was awesome! 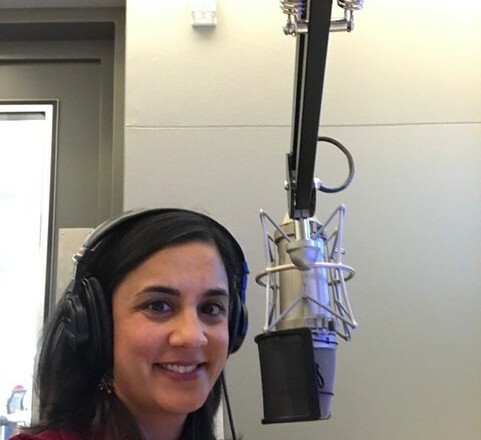 Thanks to Frank Stasio, host of The State of Things at WUNC (North Carolina Public Radio), for a fun and far too short conversation about some of the ways that parents, educators and students are trying to shift from our current school-centered system to one that is more learner-centered. I heard the interview on WUNC’s State of Things. It was broadcast January 31st. I was absolutely riveted to your section. I work for a company that is trying out a service aimed at college students to explicitly show them their best attributes and skills. What do you think about peer to peer validation as a component of learning? What do you think about the audience for this tool? Would a younger audience be receptive to the idea of forming a public profile from positive peer validated comments?